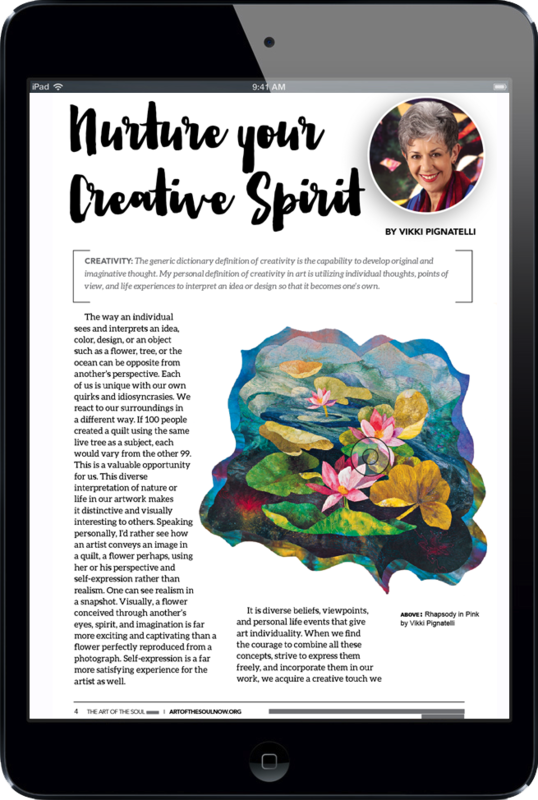 What does it feel like to stand at the crossroads of creativity and spirituality? Join the Art of the Soul Now community for stories and inspiration that explore this often-untapped place in our lives. Let’s face it. You are fascinating. When it comes down to it, everyone is fascinating, they just don’t take the time to find out about themselves and the remarkable life they can build. Remember how to see yourself as the fascinating person that you really are. Get started now by joining Art of the Soul Now. Explore your creativity and spirituality with us. Join Art of the Soul Now. We explore the unique, sacred spot that holds open space for both creativity and spirituality. Join us. We’re just getting started!